We are Dots Labs, a creative lab and boutique. We understand today's chaotic digital landscape. A parallel universe where your content isn't just competing with ads but with the world's fragmented, ever-evolving ecosystem. We know how to leverage chaos and creativity to generate magic. Our lab is located at the intersection of media, culture and technology. Simply put, we create great marketing websites, web apps, and unique content to help your brand get noticed. Our purpose is to find the cultural insights that will allow your brand to connect with people on a human level. Some people call it “social object”, “cultural traction”; we simply call it the “Dot”. We provide more than consultancy and creative services. We work closely with our clients to help them refine their brand promise and consolidate their story in order to create a following united under one culture. We create communities, and engineer cultures. 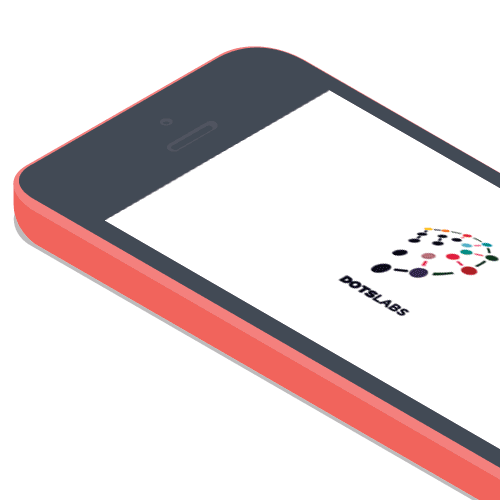 DOTS LABS keeps a business focus. Our work revolves around a common set of objectives. It's not enough for us to create stunning designs for our clients — we want our work to drive business results. We are flexible and pragmatic. We know how to adjust tactics when necessary. We've managed to identify key design methods and tools for driving projects forward and meet objectives. Innovation is in our DNA. Our innovative work improves sales and creates visibility. We understand and capture the human characteristics that will allow a brand to build a meaningful relationship with their audience. We understand the African consumer. The bottom line is, we understand customers and their pain points. We’ll help you connect the dots between their needs and your brand. "We provide brands with social currency, the dot: a cultural insight that is unique to them, the first step in connecting with their audience." Our content solutions cover the planning, development and management of written, video or other media forms. Our approach to content creates engagement that supports meaningful, interactive experiences with the audience. Every website serves a different purpose and meets different objectives. That’s why we start every project by carefully mapping out clients' goal.